Udan Panam is an outdoor game show, where a contestant plays an interactive game with an ATM machine situated in a public area to win cash and other attractive prizes. 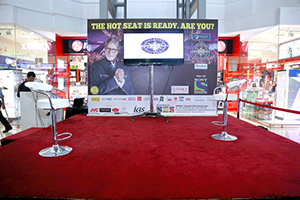 Two lucky winners have won an all-expenses-paid trip to the set of Sony TV game show Kaun Banega Crorepati (KBC) following a contest that was held at Oasis Mall, Juffair over the weekend. Indians Husna Fatima and Arif Khan Mahadik will get to be a part of the live audience at KBC, which is based on Who Wants to Be a Millionaire, and watch Bollywood star Amitabh Bachchan host the popular show. Nearly 1,500 people registered for the two day contest. “We received an enthusiastic response in Bahrain, and we look forward to doing more such events in the future,” said Sony Entertainment Television (Asia) Association Vice President Sajeev Menon. The event was co-powered by Al Ain in partnership with 104.2 FM Radio Mirchi,Cineco, Ramee Group of Hotels & Resorts and the GDN. Kerala, 'God's Own country' created history again with its incomparable unity, compassion and humanity during the time of floods that hit the land in August this year. 'Punarjani' Malayala Manorama Event conceptualised by IAS Media is an attempt to showcase Malayalees love and respect for their homeland by saluting the real super heroes. The event focuses on showing the responsibility and obligation that each one of us have undertaken to develop a new Kerala together. Malayala Manorama 'Punarjani 2018' in association with AKCAF Volunteer Group with a representation of 65,000 plus members provide a platform to spread positive energy that will lift the spirit and pride of every Keralite. Come join us to celebrate the essence of Kerala through 'Malayala Manorama Punarjani 2018' on November 16th @ Al Nasr Leisure Land, Dubai 4 PM Onwards. 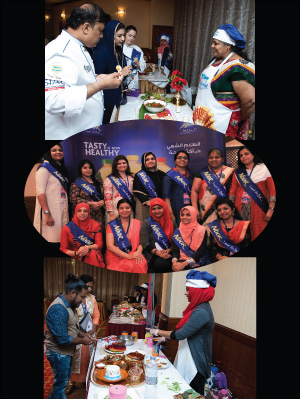 The second season of the biggest cookery contest in UAE, Saras Vanitha International Pachakarani 2018, was well welcomed by the Malayalee women in UAE. 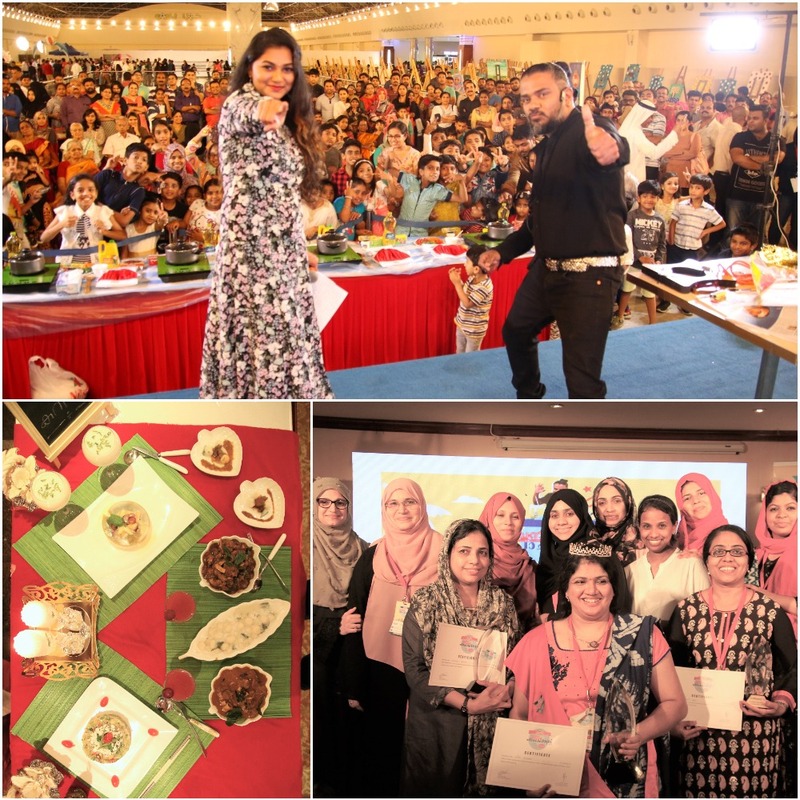 The contest received 1682 recipes and 150 semi- finalists competed in the roadshows held in Abu Dhabi, Ras-Al- Khaimah and Sharjah. 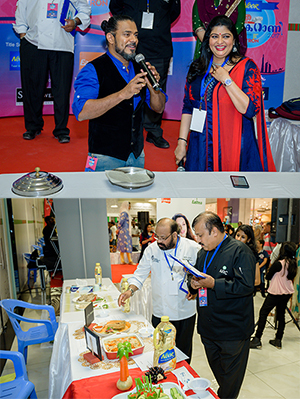 The Grand Finale was held on 26th June, at Al Bustan Centre, Dubai. 11 finalists participated and Liby Sajeev won the title SARAS VANITHA INTERNATIONAL PACHAKARANI 2018. 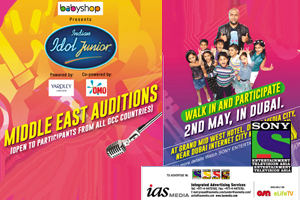 Dubai is set to host auditions for the Indian Idol TV show. Individuals can register, record and send their songs to the WhatsApp number +971525595244, through which shortlisted individuals will directly perform in front of the judges. 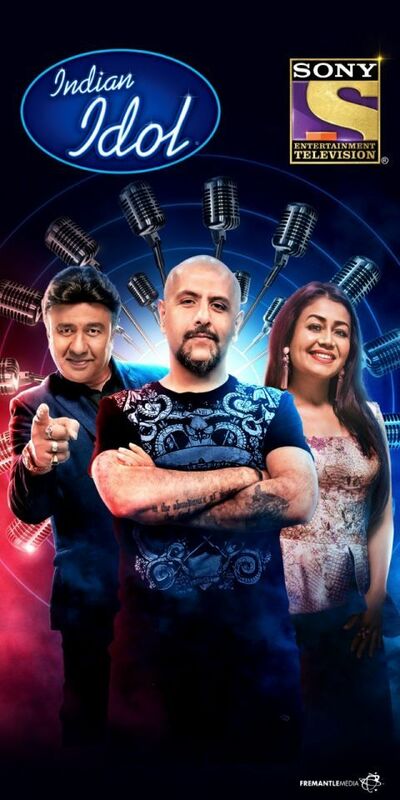 Sony Entertainment Television Asia's 10th season of the hit reality show will be broadcast from June 14, with Anu Malik, Neha Kakkar and Vishal Dadlani as the judges. 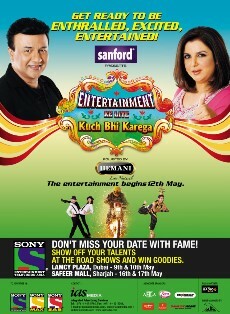 Inviting entries from contestants ( age group 18-30 years ) for a life changing opportunity. 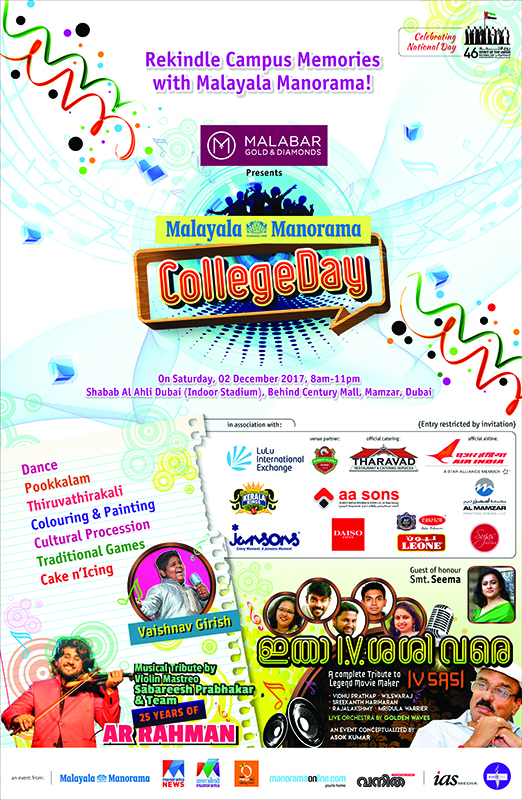 Annual Cultural Event for Keralites in the UAE, connecting them to their homeland. 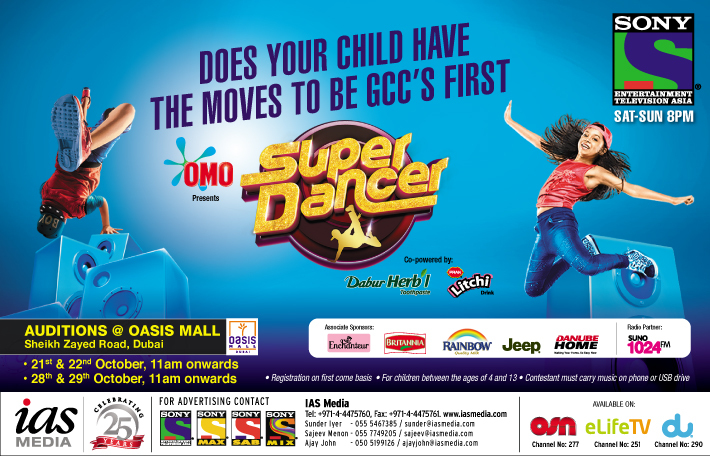 IAS Media and Sony bring to UAE the search for Super Dancer-Season-2. They are not only required to have 3Ds of dancing - Desire, Discipline, and Determination - but also should be a keen learner, adaptable to all dance styles and circumstances and should be a passionate dancer with a unique personality. This show is an ideal opportunity for every kid to hone their talent and dancing skills. An entertaining show searching for a kid’s talent who has the potential to be the future of dance! Six episodes of this programme are being shot in UAE from Nov 15th to 19th at various locations (Dubai, Sharjah, Al Ain and Fujairah). The 10th Edition of the Indoor Cricket World Cup will be held in the UAE for the very first time. The event will happen from 16-23 Sep at Insportz in Al Quoz. The matches will be held from 10 am to 10 pm and the entry will be free for the general public. There will be men's and women's teams from Australia, New Zealand, South Africa, England, Sri Lanka, India, Singapore, Malaysia and the UAE participating at this Indoor Cricket World Cup. Players will compete in the Men’s Open, Women’s Open, Men’s 21 & under and Women’s 21 & under divisions. Noor Vanitha Pachakarani 2017, Grand Finale held on 20th May Saturday at Al Bustan Centre, Dubai. 12 contestants participated and Malini Suneesh won the title VANITHA PACHAKARANI 2017. Total 150 contestants participated at 3 semi finals held in Sharjah, Ajman and AbuDhabi. Noor Vanitha International Pachakarani First Semi finals held in Ajman on 28th April 2017. With a GDP growth of 7%, India the fastest growing economy in the world is a favoured investment destination and presents great opportunities for growth in Indo-UAE bilateral trade. A major digitization effort by the Indian government followed by various other initiatives have set the pace. Get the full picture at the Times Now Emerging India Forum 2017 which will see eminent experts led by Swaminathan Aiyar - renowned Economist, Dr. Sambit Patra - BJP Spokesperson, Mr. Tim Fox & Mr. Gary Dugan from Emirates NBD. 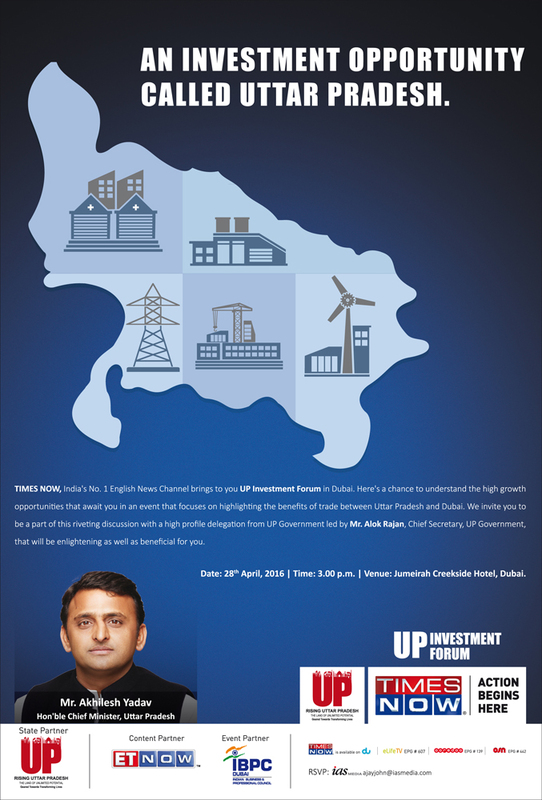 Under the patronage of Honorable Chief Minister Akhilesh Yadav, Times Now and IAS Media brought the Uttar Pradesh Investment Summit to Dubai. This summit was specially organized to give the esteemed business men of the Middle East roaring business opportunities in the thriving Indian state of Uttar Pradesh! This new generation surely knows how toshake a leg! Under the banner of Sony Entertainment Television’s show SuperDancer, IAS Media conducted vigorous auditions for the budding dance talent ofthe Middle East. With a tough selection of 20 finalist from over 400, they went on to compete for the title at the finale in GlobalVillage’s India Pavillion. 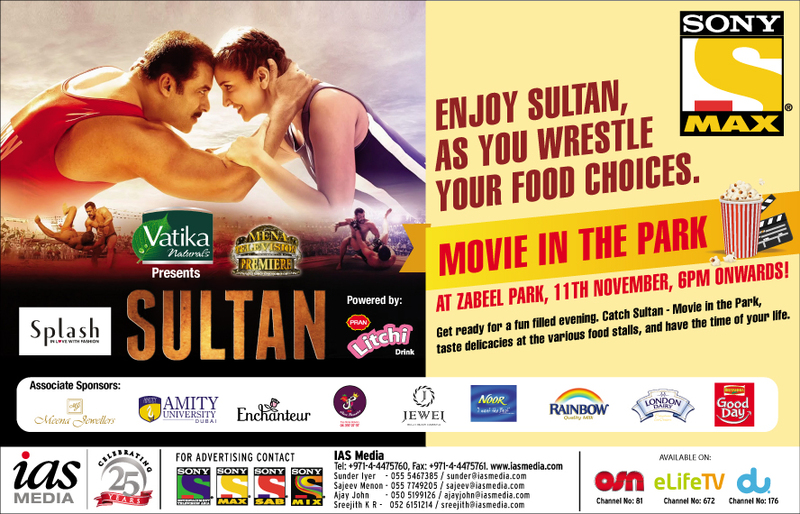 Sultan – Now that’s a blockbuster moviethat a crowd of over 4000 would gather under the stars to watch! Held in theZabeel Park Amphitheatre, the crowds wept, laughed and danced along with themovie! A World Television Premier on Set Max, IAS Media is extremely proud tohave brought this mega movie for the people of Dubai! One of the most sought after shows intelevision history, IAS Media long with Sony Entertainment Television brought aversion of the fabulous gameshow to Dubai. Giving the crowds an experience ofthe hot seat, the people surely enjoyed winning a hoard of prizes! Sony Entertainment Television and IAS Mediacame together to give the budding talent in the Middle East a chance of alifetime. 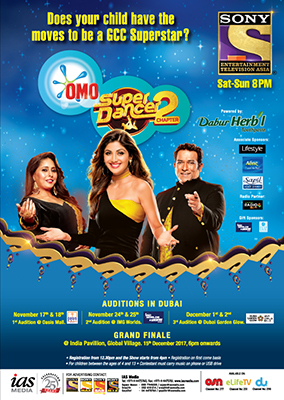 Closed door auditions were held with SalimMerchant and Vishal Dadlani in Dubai where over 800 children participated tograb this once in a lifetime opportunity! What happens when the musical megastar duocome to Dubai for an exclusive concert? A crowd of over 25,000 people startswaying to their tunes! 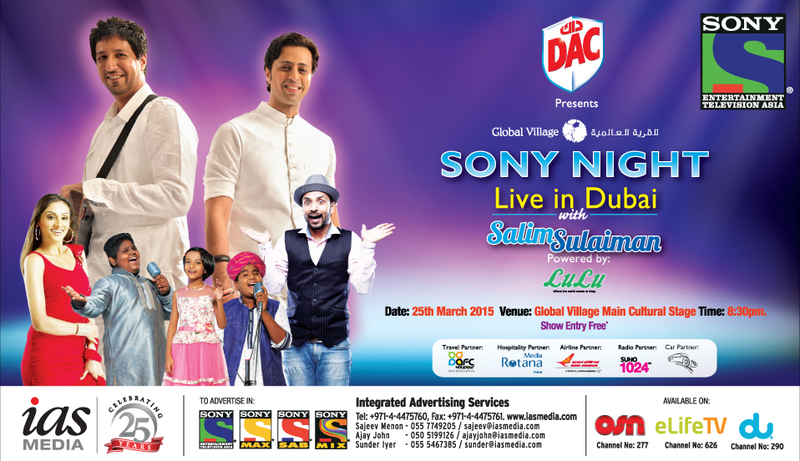 Sony Entertainment Televisionwith IAS Media conducted a Sony Night Live in Dubai to remember! With GlobalVillage as the backdrop, this event surely was spoken of for months after! 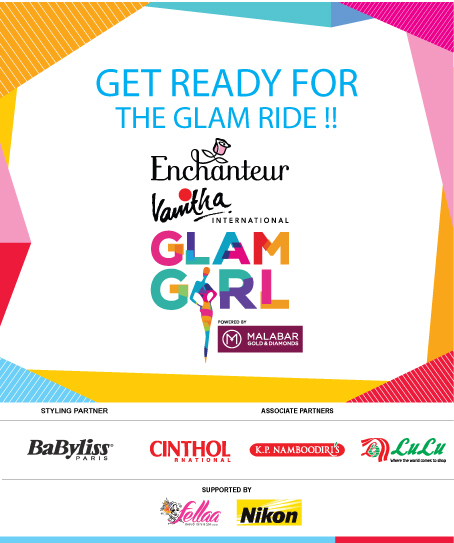 When a world renowned brand and a robustmedia company join hands, it is bound to make some ground shaking noise. 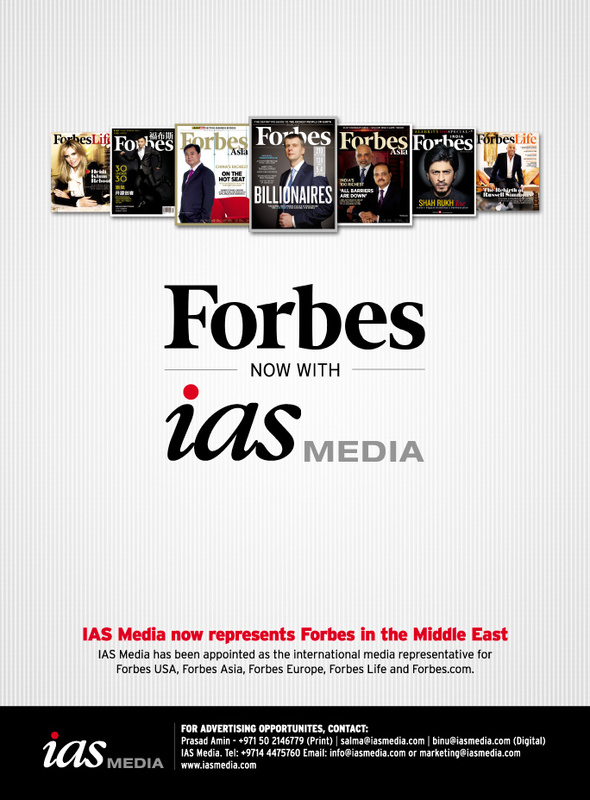 IASMedia made a proud announcement of signing Forbes as an exclusiverepresentation from the Middle East. Mr. Christopher Forbes and Mr. Ali AsgarMir, MD, IAS Media ensured to welcome their cherished clients and agencies withutmost grace and charm! 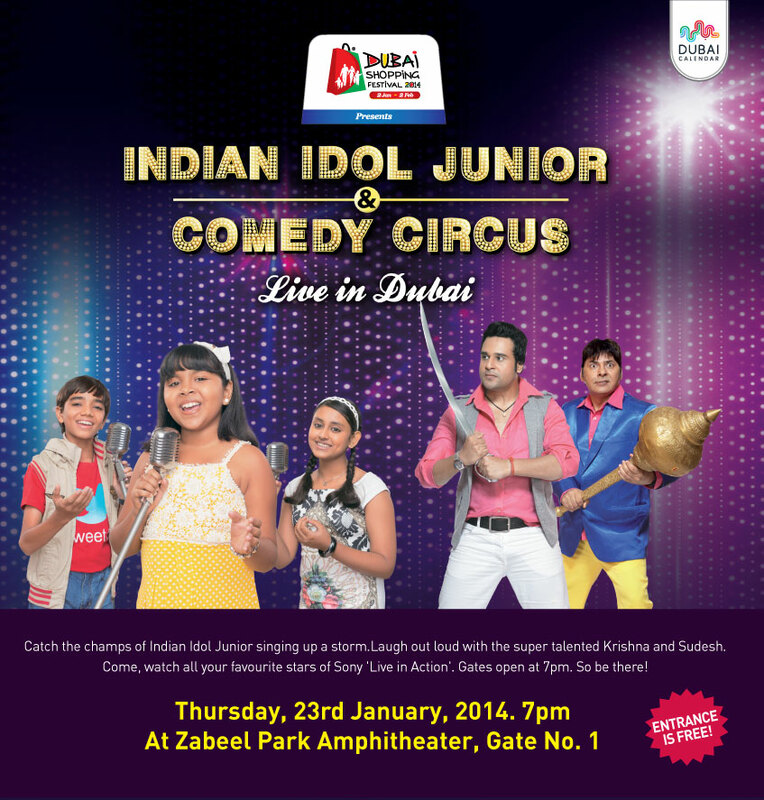 For the first time ever, we had the winnersof Indian Idol Junior and the rib tickling Comedy Circus on one stage!Partnering with Dubai Shopping Festival, IAS Media and Sony Entertainment Televisionbrought a free for all concert for the ardent fans in Dubai. A massive crowdgathering of over 8000 people made the event a super success! 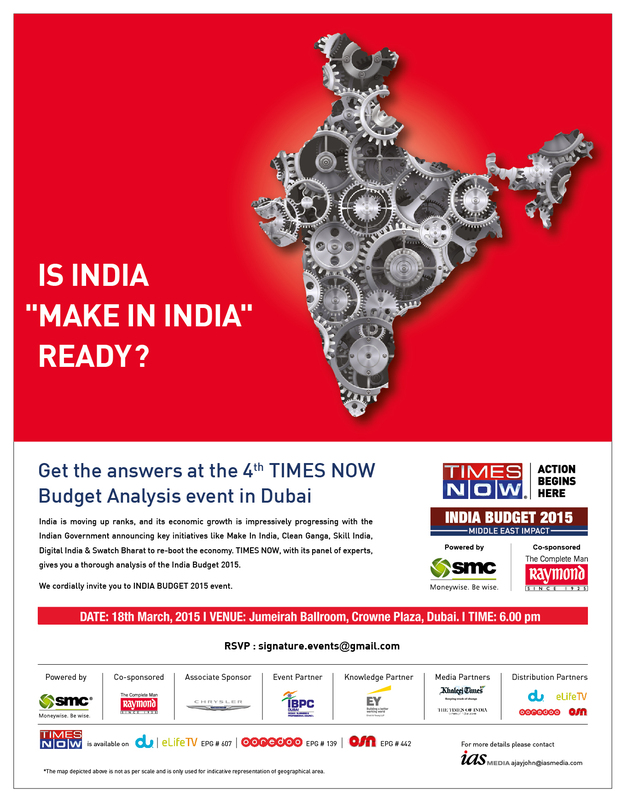 Times Now along with IAS Media conductedthe Indian Budget Event along with IBPC in Dubai. A panel discussion with someof the brightest economics minds of India and Middle East made the talkextremely informative and interesting! Along with Set Max, IAS Media had a specialtreat for their cherished clients in the Middle East. 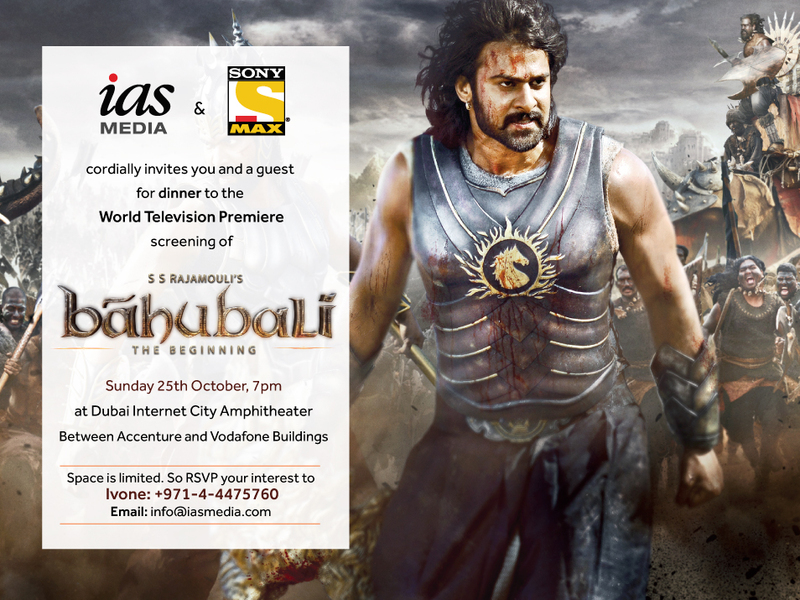 Along with a lavishfeast, we had the World Television Premier of the mega blockbuster movieBahubali screened in a private park under the stars. A fantastic movie, greatfood and the company of our clients made the evening amemorable one! When the Honorable ChiefMinister of Maharashtra, Mr. DevendraFadnavis comes to give away awards, theymust be big! 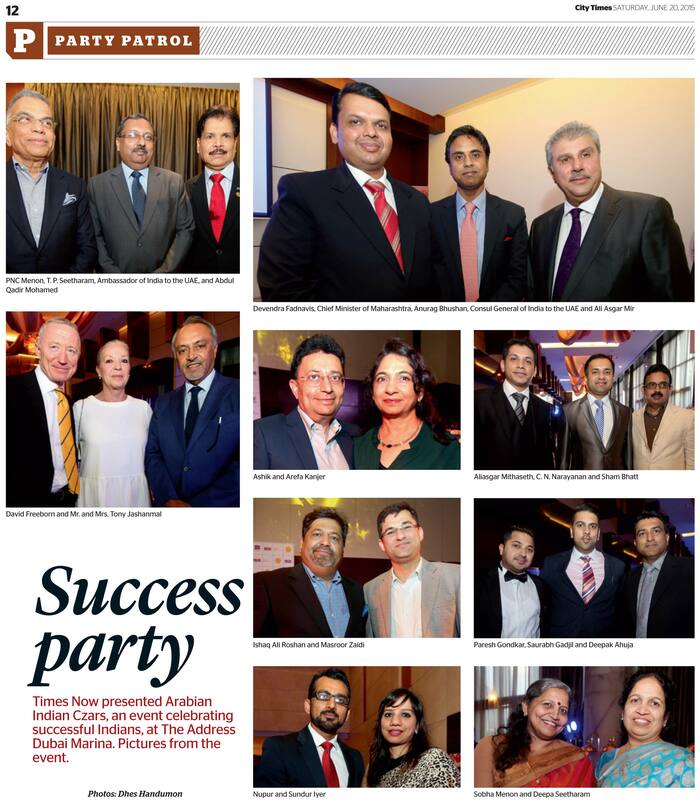 Celebrating the mega success of Indian business magnets in theMiddle East & awarding excellence at its highest caliber. Select few havethe privilege of calling themselves the ‘Arabian Indian Czars’. IAS Media andTimes now through vigorous selection processes, gives out this title to thebest of the best in the business world!